Botox is an affordable treatment which can be used by an individual for cosmetic reasons or to even tackle medical issues. 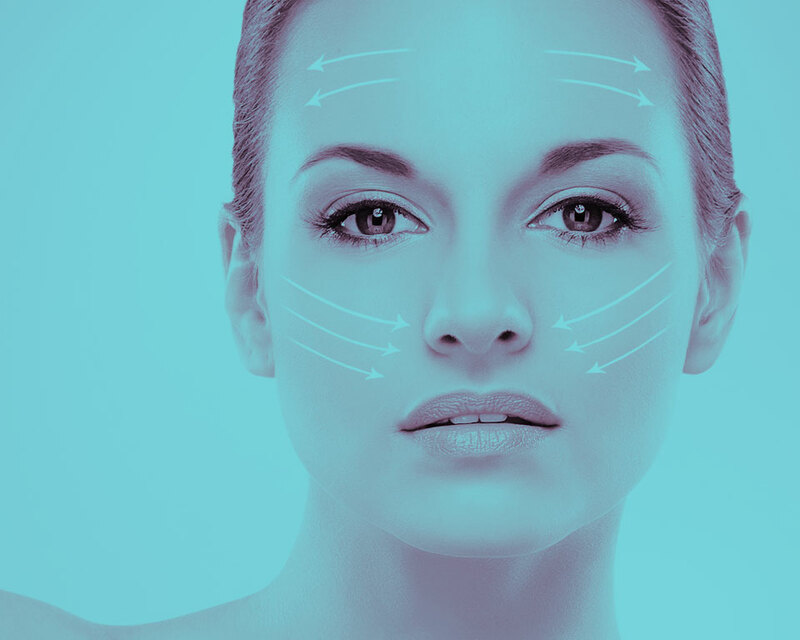 Botox – How does it work? Botox is a drug made from a toxin produced by bacterium clostridium botulinum and it is often used for cosmetic reasons and to improve appearances, to combat the signs of ageing or to deal with affects from exposure of too much sun. Botox, maybe surprisingly, can also be used to help medical conditions such as severe underarm sweating, chronic migraines, an overactive bladder or even cervicle dystonia which is the name for repetitive neck spasms. These medical conditions can all be reduced by having botox performed by highly qualified practitioners. So how does it work? Botox is injected directly into the intended area and works by weakening and paralysing certain muscles or blocking certain nerves to achieve the desired result. It is an affordable treatment which is available to most people with results lasting between three and twelve months. It is a highly effective treatment for cosmetic issues with results all being very positive. 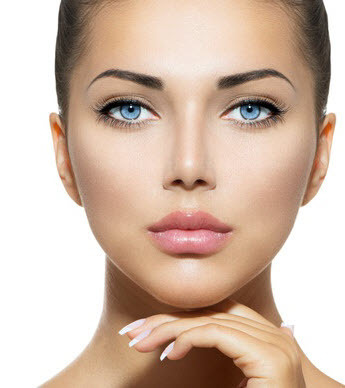 Botox is the perfect solution to fighting the natural signs of ageing or to simply reduce or smooth out wrinkles and other skin lines to help your appearance look better and even younger. Areas which can be treated include under the eyes, chin, mouth, neck, vertical frown lines, crows feet and forehead lines as well as medical need areas. By having botox it can help you to look younger, fresher and give you a huge boost in confidence however there are known side effects which require great consideration before commencing treatment. Side effects may include pain, swelling or even bruising at the injection site as well as flu-like symptoms, headache and stomach-ache. However in rare cases severe side effects may present themselves. These may include vision problems, muscle weakness, trouble with speaking or swallowing, loss of bladder control or even trouble with breathing. If any of these become apparent then a Doctor must be consulted immediately. Although there may be side effects, clients who have botox can usually resume normal activities straight away with caution of not rubbing or massaging the treated areas as it may cause the toxin to reach different areas. It is a highly successful form of treatment and results can usually last between 3-12 months with it beginning to work fully a few days after treatment. You will not be disappointed with the results however in order to maintain them follow up injections will be required. If you have a medical reason or you are considering botox purely for cosmetic reasons then contact us today on (insert number). Our professional team are always on hand to provide a high quality consultation to ensure your treatment plan is uniquely tailored to your specific needs.